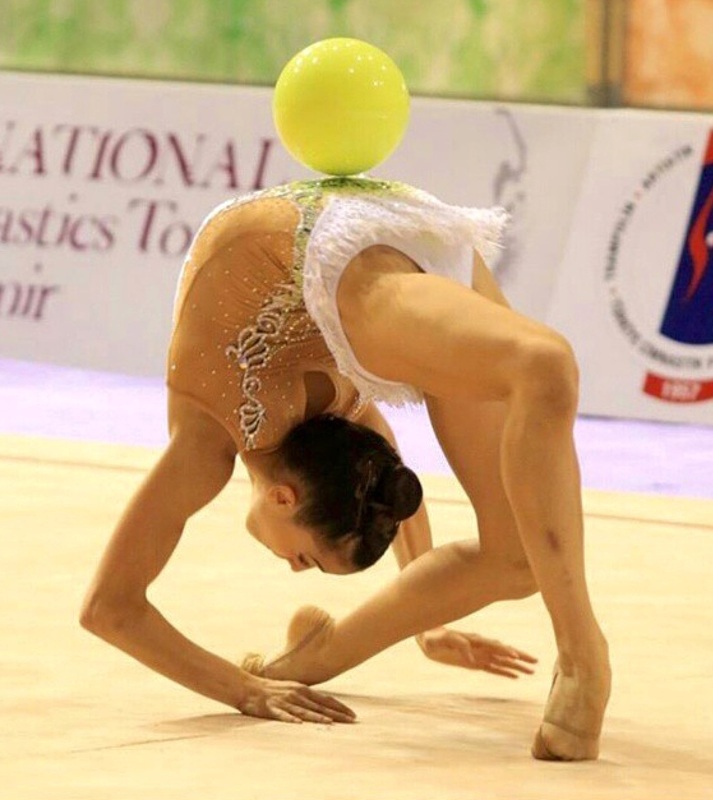 Vitoria (Northern Spain) hosts for the second time the most important Rhythmic Gymnastics event in Spain. Top gymnasts from all over the World will perform their best shows this weekend. 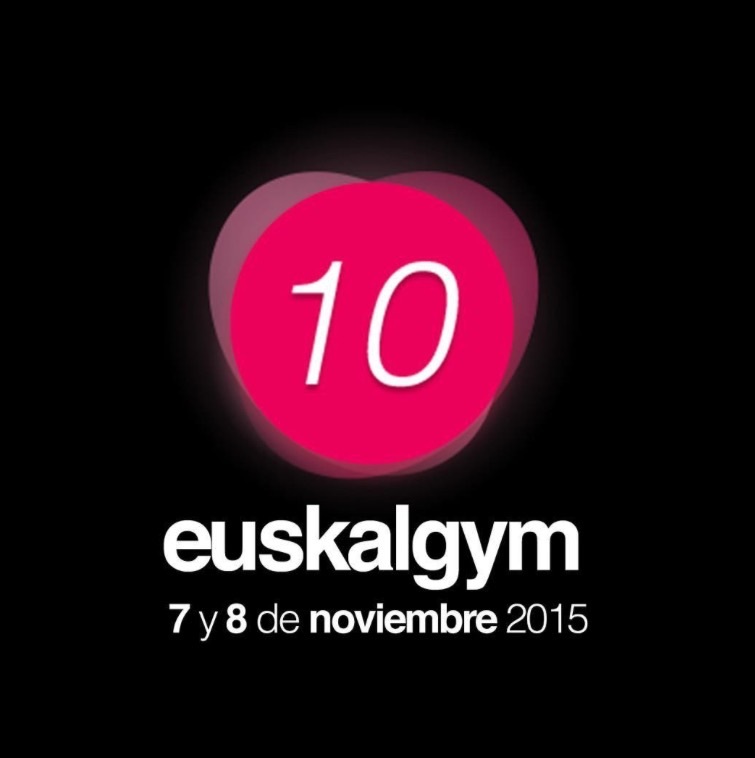 This year Euskalgym celebrates its 10th anniversary. This event will take place in Fernando Buesa Arena/Hall which has a capacity of over 15.000 spectators. It is often used to host national and international sports events of different disciplines , as well as other big events like exhibitions, concerts and festivals. The gala will start at 17 pm local time (see the picture below). Unfortunatly, Elizaveta Nazarenkova from Uzbekistan won’t be in Euskalgym gala as it was previously announced because of a leg injury.